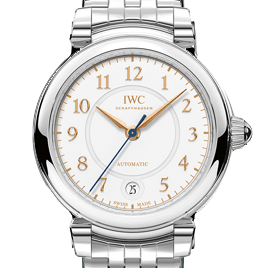 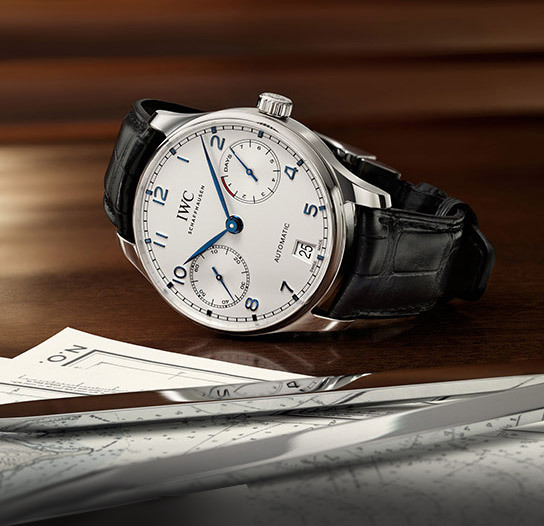 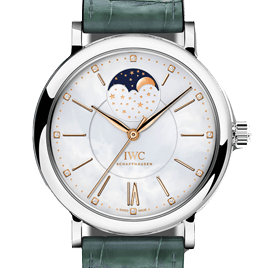 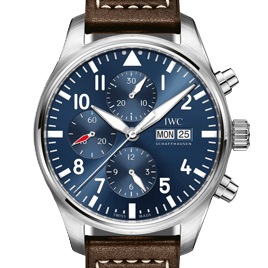 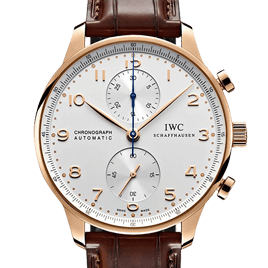 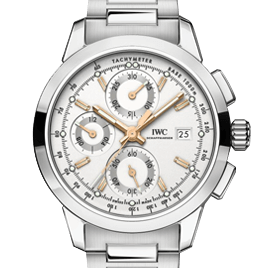 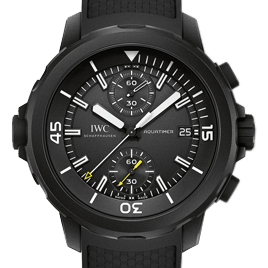 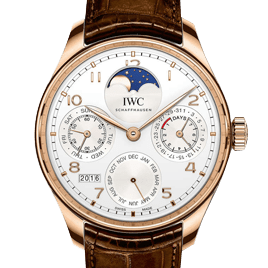 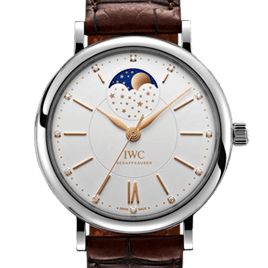 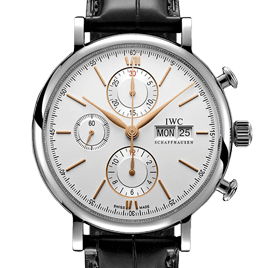 IWC consistently pushes the boundaries of conventional design in order to introduce new and exciting collections that will captivate, inspire, and of course, meet and exceed your timekeeping needs. 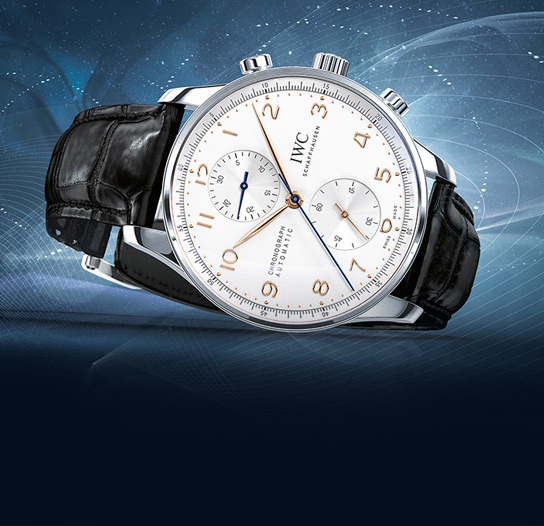 Founded by Boston watchmaker, Ariosto Jones, IWC Schaffhausen recognises the many benefits of merging progressive American production techniques with the skilled craftsmanship of Swiss watchmakers, in order to create timepieces that optimise performance and functionality in equal measures. 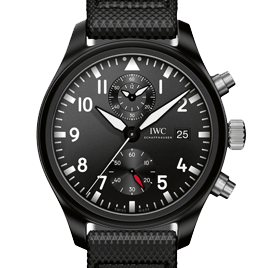 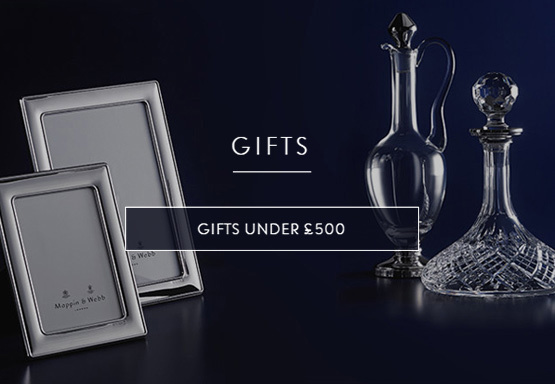 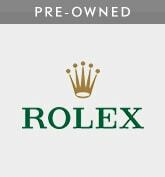 With this in mind, it's no surprise that this ground-breaking brand is now considered a global leader when it comes to championing the latest innovations, supreme styling, and a number of exclusive design elements. 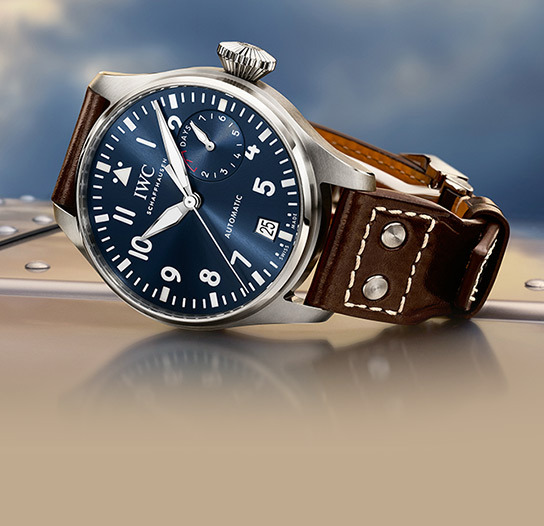 From its Aquatimer, Da Vinci, and Portofino collections through to its Portugieser, Ingenieur and Pilot's Watches, this brand will allow you to experience exquisite timekeeping that has been expertly developed to reflect the complexities of timekeeping on land, at sea, and in the air. 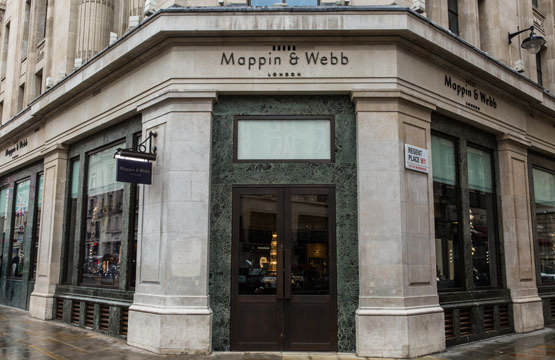 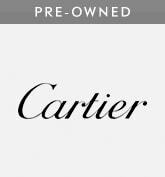 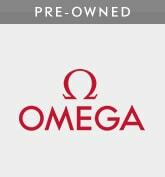 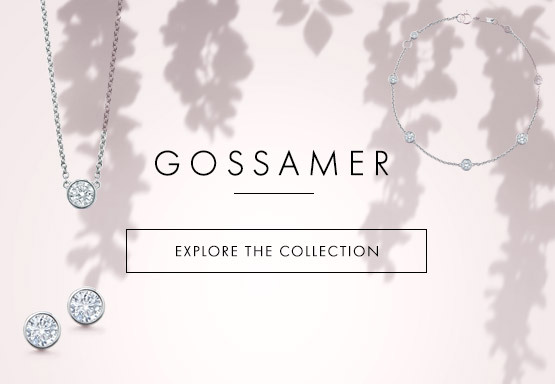 Use our showroom finder to request an appointment, get in contact or find directions to your nearest boutique.